Unlimited Pony Rides for the full hour! 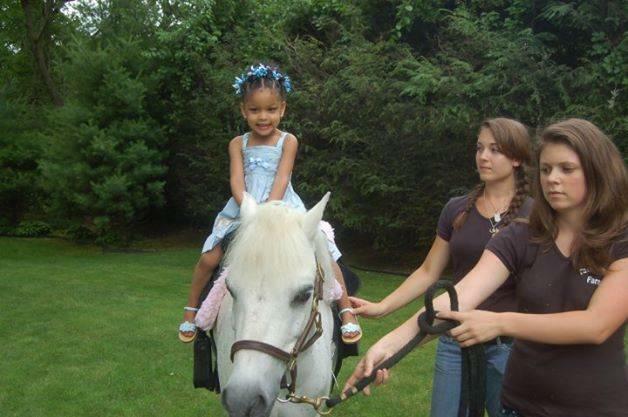 Unlimited Pony Rides For an Hour and 1/2! 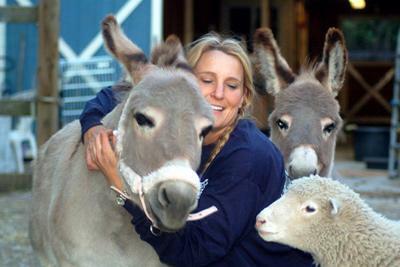 1 1/2 hours of jam packed fun for the serious entertainer & animal lover. Perfect for parties of 25-35 children. (Book Early...Item availability may vary, first come, first serve basis) Please see photos for examples of the favors. Assortment will vary depending on availability. Unlimited Pony Rides For one full hour . . . Plus all these goodies! This is our most popular package. 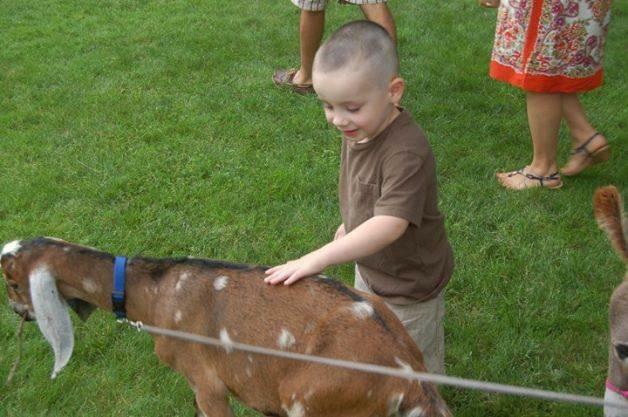 A little bit of everything for one great price...Pony, Petting Zoo. $150.00 for each additional half hour- suggested for 25+ children. Final price is determined by travel time from our location to your event. 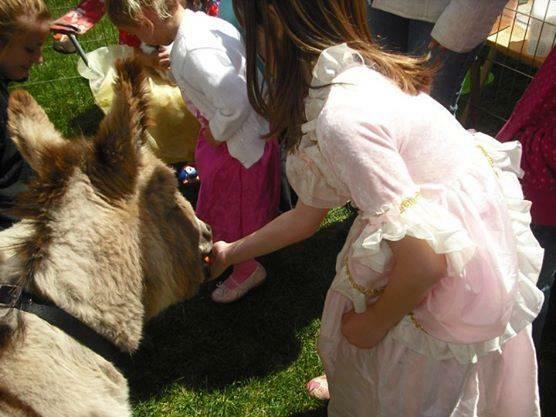 One hour of our Largest Petting Zoo for your guests to pet, feed, and interact with. A well shaded area is required for our Large Petting Zoo for the well being and safety of our animals. If you do not have sufficient shade, please contact us to make arrangements. Special! Have even more fun! Add Daffy Doodles, our Miniature Donkey to any pony party or petting zoo package! Daffy is a party favorite. 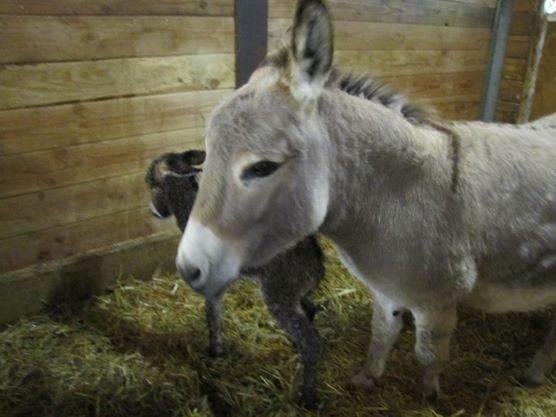 She is a miniature donkey, and is only about the size of a large German Shepherd. 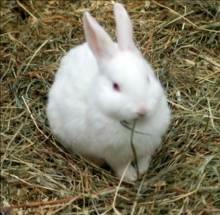 She is extremely cuddly and gentle and enjoys being brushed, pet, and loved! Add her to any pony package or small petting zoo for just $75. Great for any age child Perfect Photo Opportunities Provides an extra and unique bit of fun for your special event Excellent match for very young children who are timid of larger animals. Daffy allows them to sit on her. Wow - The kid's will love you! OUR MOST POPULAR ANIMAL FAMILY MEMBERS! Add a full separate bunny pen where your guests can interact & pet our adorable bunnies for just $75. Your Bunny Pen will be the hit of the party for your youngest to oldest guest. Separate pen just for the bunnies.